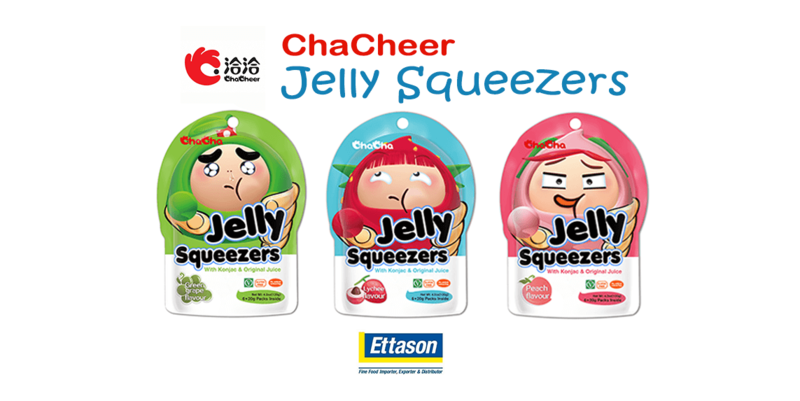 For over 30 years Ettason has imported, exported, manufactured and distributed quality Asian food brands across Australia and New Zealand. Our team is 240-strong, working across six branches and three distribution centres around the world. These are located to best serve our customers, in Victoria, New South Wales, Queensland, Western Australia, Tasmania, Newcastle, Cairns, New Zealand and Hong Kong. Supply must keep up with an ever-growing demand for Asian cuisine products. Ettason provides convenient 24-48 hour delivery, thanks to efficient distribution and logistics processes and an extensive delivery network. We carry over 3,000 SKUs from over 45 reputable brands sourced from HACCP approved suppliers throughout Asia, for many of whom we are the sole Australian distributor. Little wonder, then, that the leading supermarkets in Australia and New Zealand trust us to keep them consistently stocked. We work closely with our clients to ensure we always provide what the market demands, introducing exciting new brands and products to keep bringing life, flavour and spice to the table. Ettason’s vision is to provide taste, quality, satisfaction, reunion, love, motivation and energy to every meal. Ettason’s mission is to add to life, flavour and spice, ensuring cultural and authentic culinary experiences in the comfort of your own home. We provide all the essential ingredients to make your next Asian meal authentic and your own.